Aug 8th -15th, all you have to do is get there,and we will arrange the rest, so book your airfare now!! -And the ultimate world renowed Grenada JOUVERT! 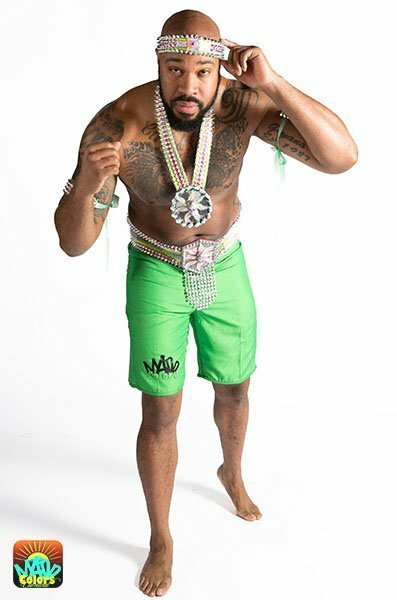 GET READY TO EXPERIENCE THE TRUE FUNDAMENTALS OF AH REAL JAB! 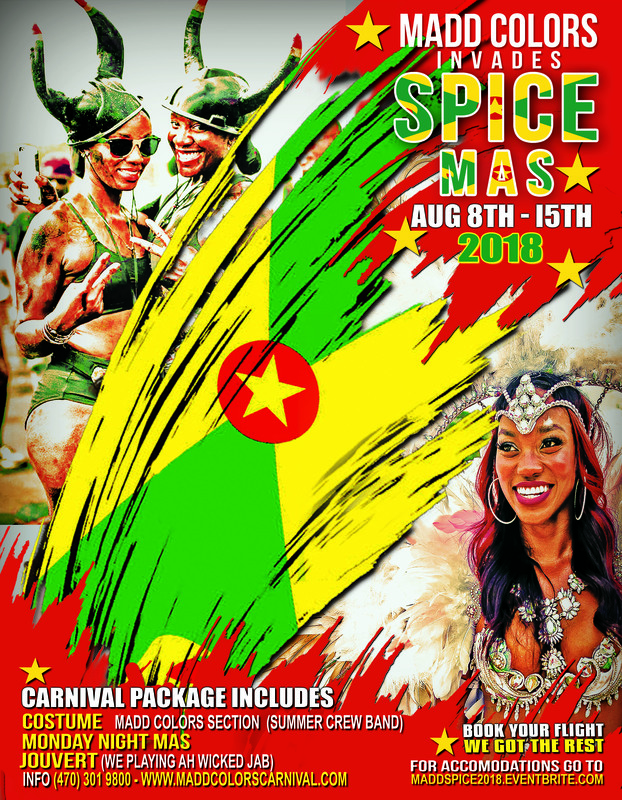 IN 2018, MADD COLORS TAKES YOU TO GRENADA SPICEMAS!